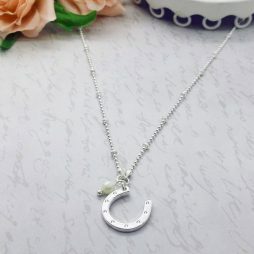 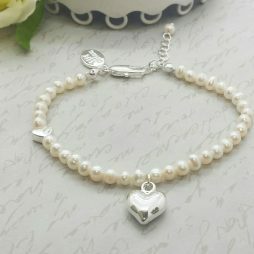 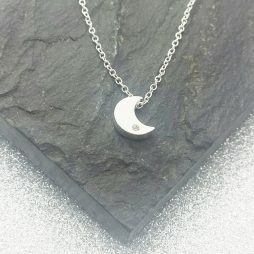 Our unique collection of beautiful Wedding & Bridal Jewellery has been carefully hand selected because we know it’s your big day and we want every bride to look and feel special. 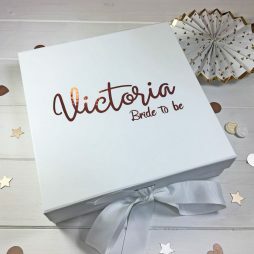 It’s our pleasure to help you find the right piece of Bridal Jewellery to add embellishment to your dress and make your big day even more special! 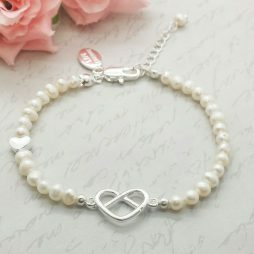 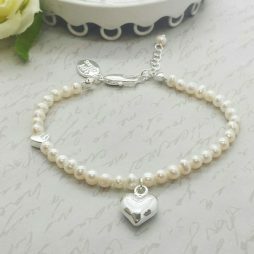 All of the stunning pieces within our Wedding Jewellery range have been chosen with this in mind and they include pretty silver and pearl necklaces & pendants, some of the most exquisite crystal, pearl & silver earrings, dramatic, delicate and feminine ‘statement’ silver necklaces, our eternally elegant silver bangles and bracelets, as well as our ever popular vintage themed Bridal Jewellery, all of which we feel will bestow every bride with timeless style. 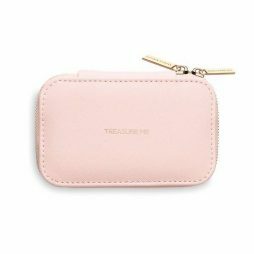 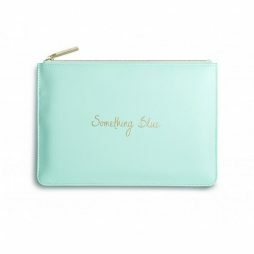 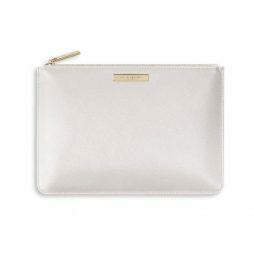 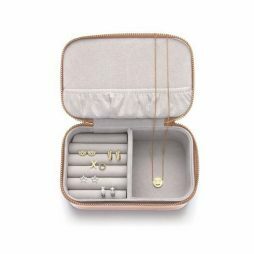 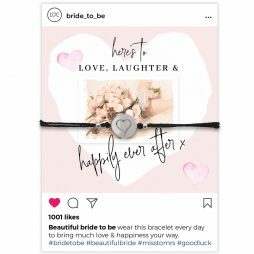 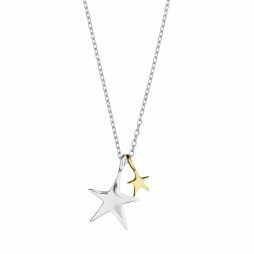 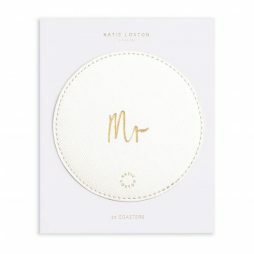 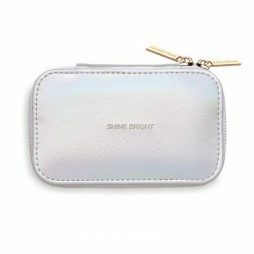 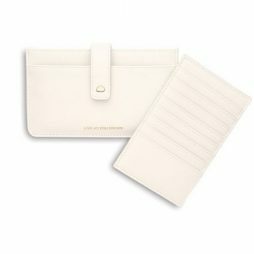 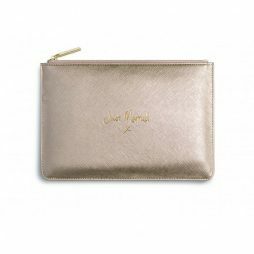 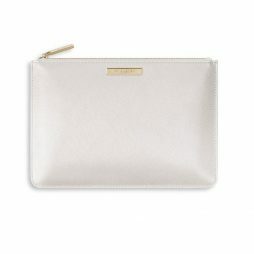 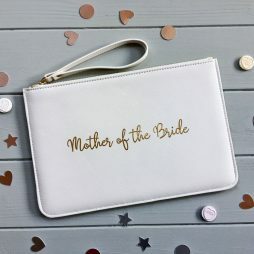 We have the perfect Bridesmaid Gifts & accessories for your wedding from Danon Jewellery, Hultquist, Pilgrim, Tutti and Co, Pilgrim and Claudia Bradby. 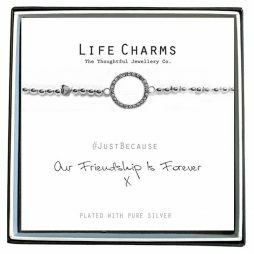 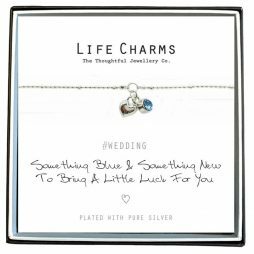 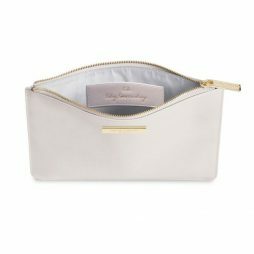 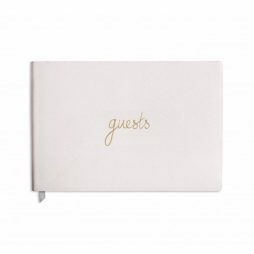 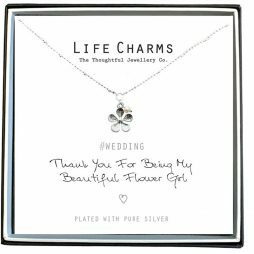 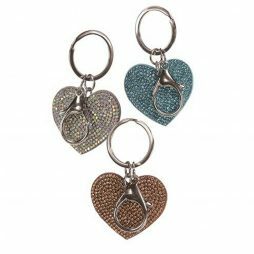 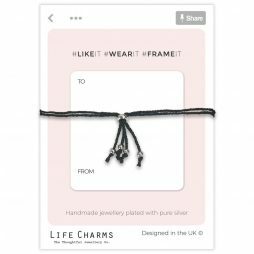 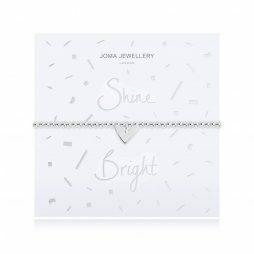 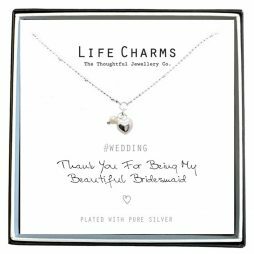 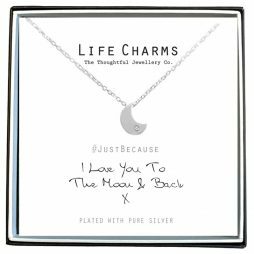 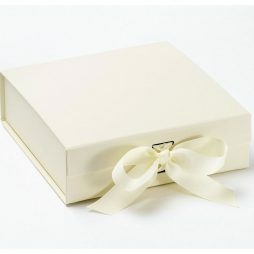 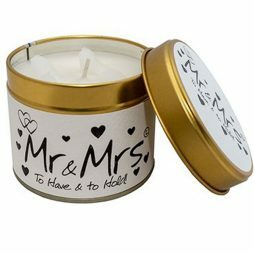 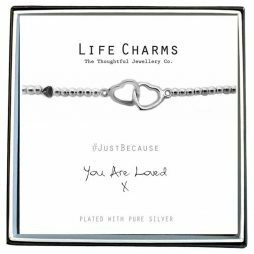 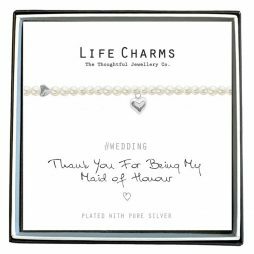 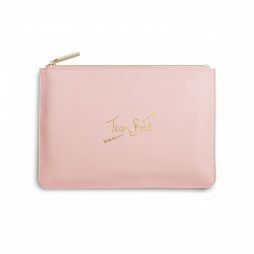 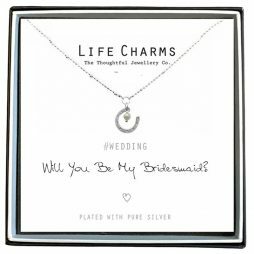 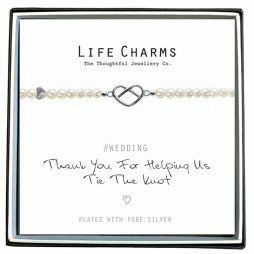 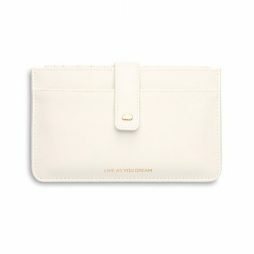 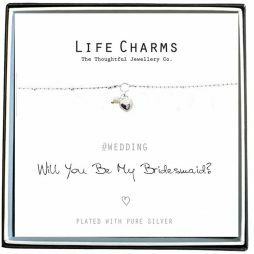 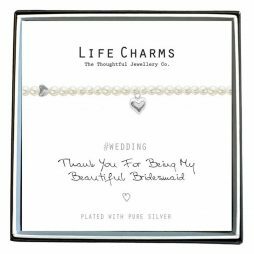 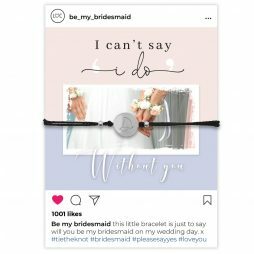 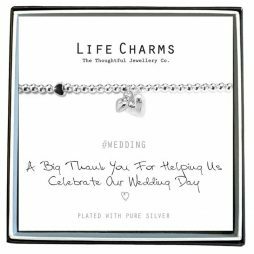 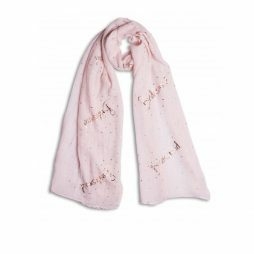 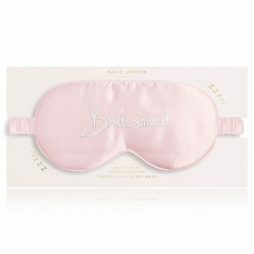 All happy brides want to buy a gift for their bridesmaids which says thank you for being a very special friend. 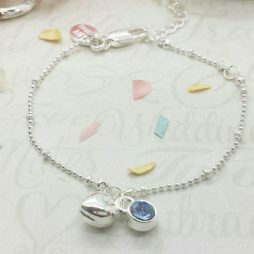 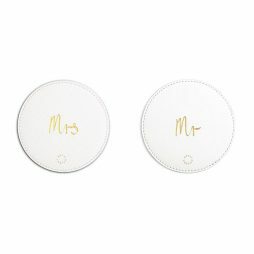 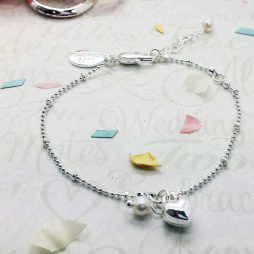 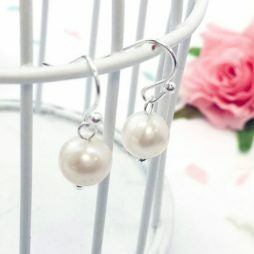 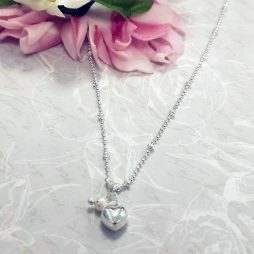 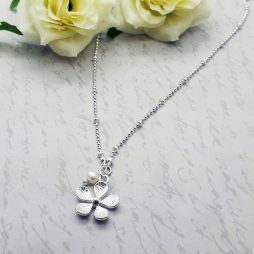 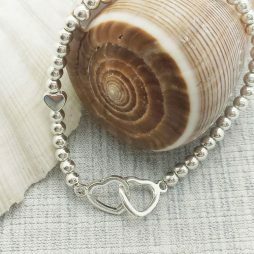 Lizzielane jewellery will help you mark the occasion with Bridesmaid Gifts which will be treasured and loved forever. 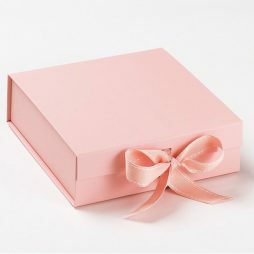 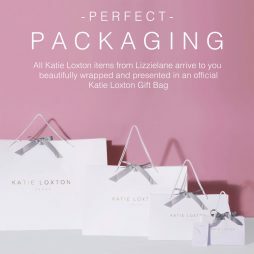 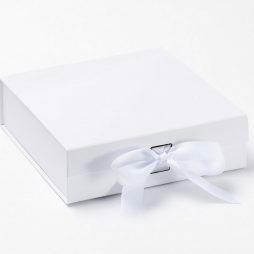 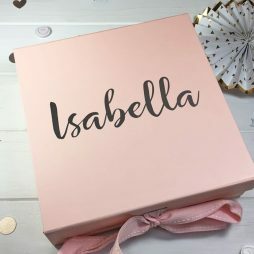 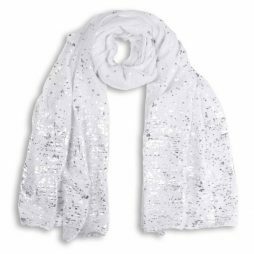 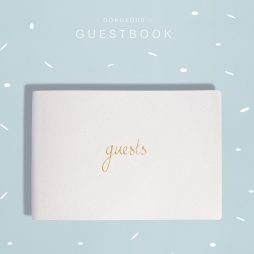 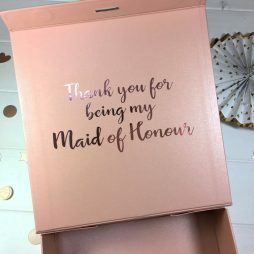 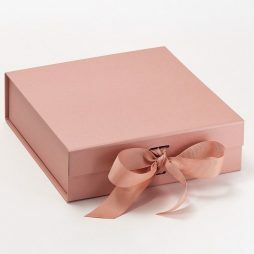 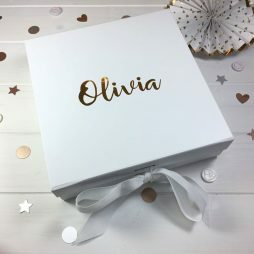 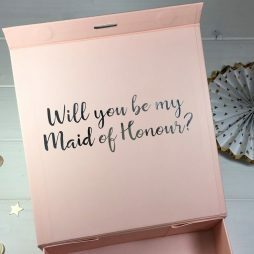 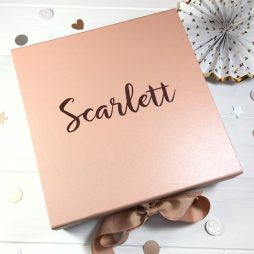 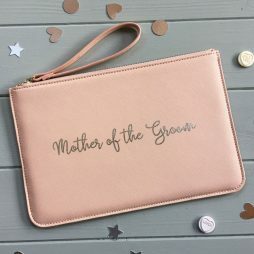 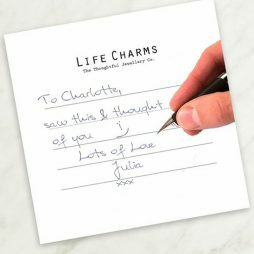 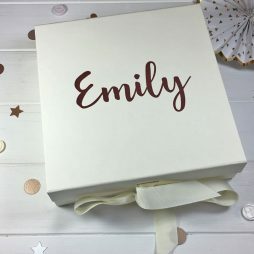 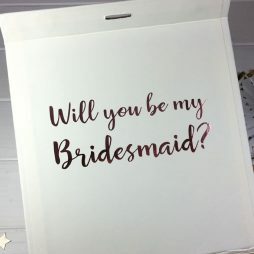 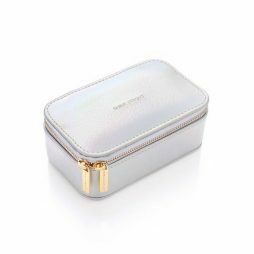 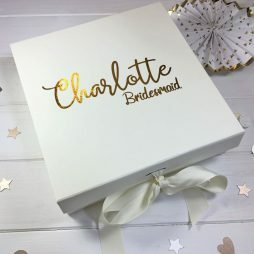 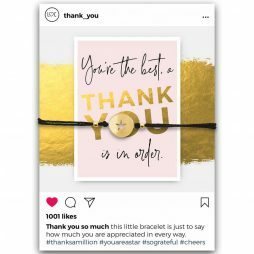 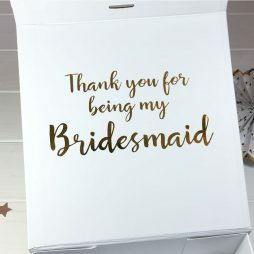 We are more than happy to gift wrap your Bridesmaid Gifts Free of charge when they are delivered on an Express delivery, just drop us an email when you place your order for your gifts.